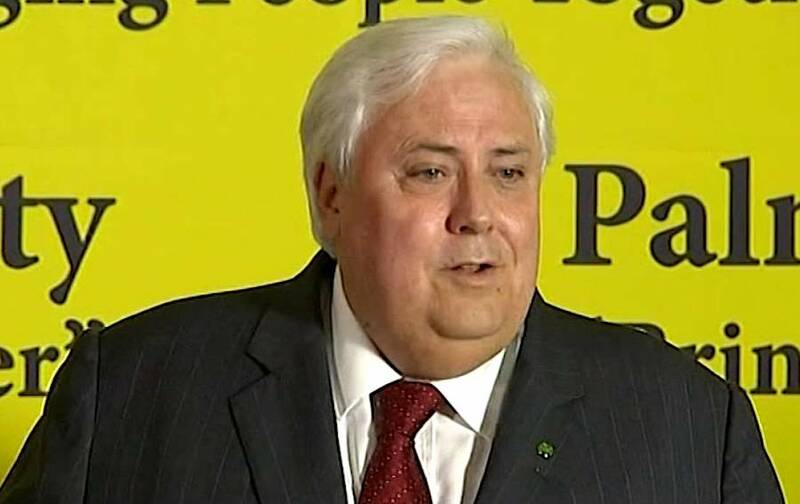 China-owned conglomerate CITIC and subsidiaries Sino Iron and Korean Steel have launched legal proceedings in the Australian Federal Court against mining tycoon turned politician, Clive Palmer, and his private company, Mineralogy. The Chinese firms have vowed to vigorously defend against an action launched by Palmer's private company over environmental rehabilitation funds for the massive Sino Iron joint venture in Western Australia, in which CITIC is a joint venture partner. Palmer says Mineralogy, which owns the Pilbara land on which the A$16 billion (about $13B) project sits, believes the Chinese group should have put at least A$500 million into their remediation fund. “For 12 years, they’ve been refusing to put any money into it,” he told AAP on Monday in the latest twist of a long-dragged antagonism over their project. CITIC’s move comes barely three days after it began separate legal action, claiming Mineralogy had refused to join its efforts seeking state government approvals for additional land, including for waste rock and tailings storage facility expansions. “Mineralogy’s ongoing failure and refusal to submit the proposals and take the other steps requested of it has caused, is causing and will continue to cause loss and damage to CITIC subsidiaries,” CITIC chief executive Chen Zeng said in a statement. Proposed as a 40-year operation, Sino Iron produced 16 million tonnes of magnetite concentrate in 2017 — a 36 percent increase from the previous year — and Palmer claims production could eventually ramp up to the point where Mineralogy received $400 million in annual royalties. The project, located 100km south of Karratha, a city in the Pilbara region of Western Australia, is China’s largest overseas mining investment. Last November, Mineralogy won its long-running court battle against CITIC over royalty payments from Sino Iron, which the Chinese company built and operates.